We're running a special January discount where you can sign up for camp THIS summer at LAST summer's lowest daily rate. 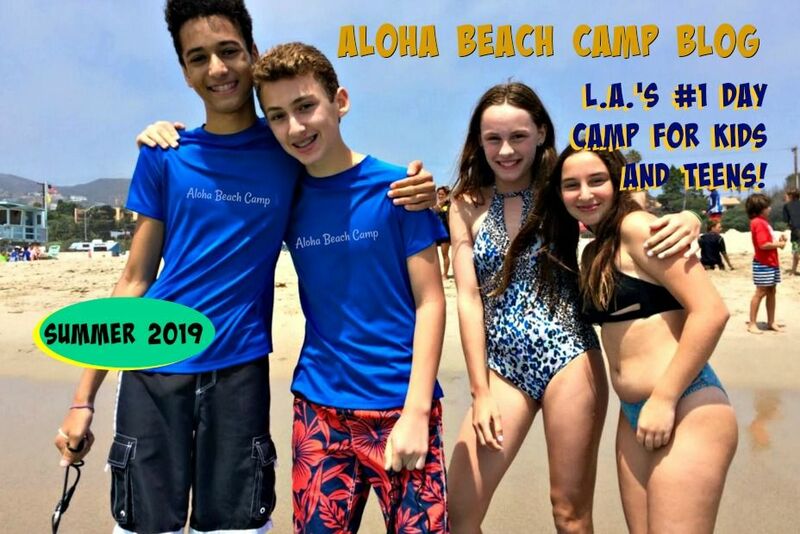 This year's current price for Aloha Beach Camp is $105 per day, and could go as high as $134 depending on space-availability and camper demand. Last year's lowest daily rate was just $98, so this is a darn good deal! The only thing required to lock-in your $98 daily price for camp this year is to send us your child's Enrollment Application with a $450 deposit to reserve space by January 31. Starting February 1, regular $105 daily rates will apply. 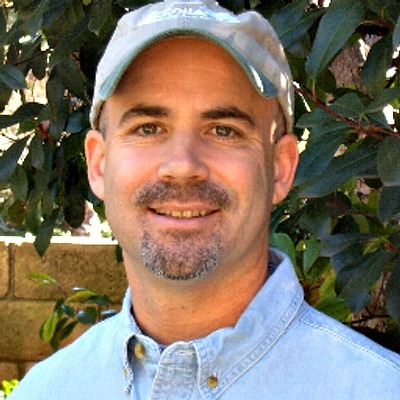 Here's some more good news. We realize summer's still a long way off, and it might be hard to plan your child's schedule so far in advance. No problem! As you fill out your Enrollment Form, you'll come to a place to pick your child's days. Just leave that part blank for now. All we need now is your Enrollment Form and deposit (which you can pay with a credit card on the Enrollment Form) by January 31, 2016. Then your special discount for summer camp 2016 will be locked in! And don't worry, your deposit is fully refundable until May 1 if you change your mind or something comes up and you can't attend camp this year.